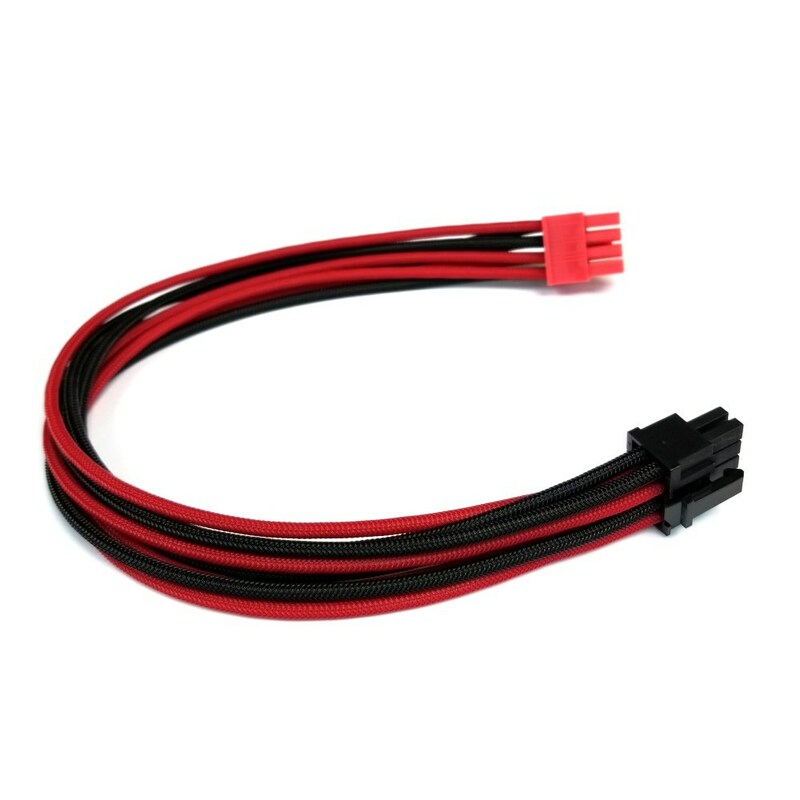 All our premium cables are 100% tailor-made for each customer with best materials, including top quality UL1007 18awg wire, premium JMT connectors, gold plated pins, and high density sleeving. Same price for any PSU brand and model. Simply state your PSU model and required colors when adding the item in cart, and we'll build it accordingly for you! Click the button below to add the Thermaltake Toughpower DPS G RGB Titanium Sleeved PCI-E Modular Cable to your wish list.